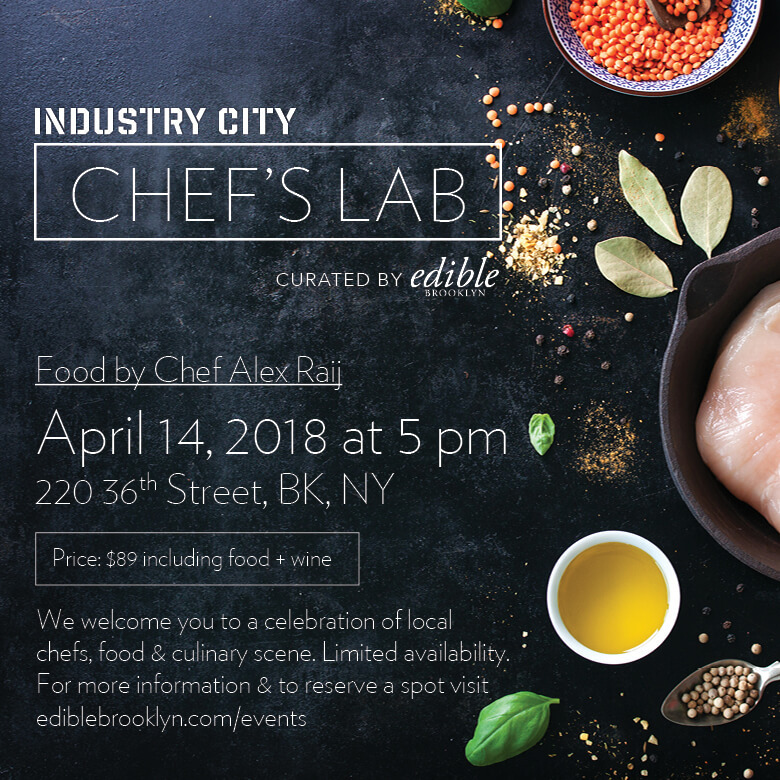 A first-of-its-kind chefs series, elevating the talent and tastes of New York City … all with a distinctive spin. Next up, the series will feature chef Alex Raij of La Vara, Txikito, and El Quinto Pino. Alex Raij is half of the husband and wife team behind Txikito, New York’s most authentic Basque restaurant; El Quinto Pino, named the Absolute Best Tapas in New York by New York Magazine, and Michelin-starred La Vara, exploring Jewish and Moorish influence on Spanish cuisine. Food and wine subject to change. Unfortunately, we are unable to accommodate any modifications or substitutions.